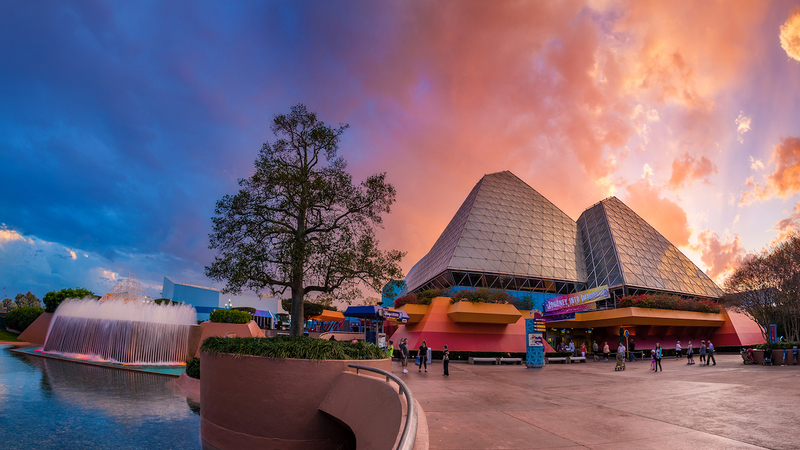 Located in the heart of Future World this pavilion is full of interactive exhibits that give guests hands on opportunities to experience the world of science and technology. Guests can visit the Colortopia exhibit to see how color can impact us in our daily lives. The SpectacuLab introduces guests to the world of science by participating in experiments with real scientists.